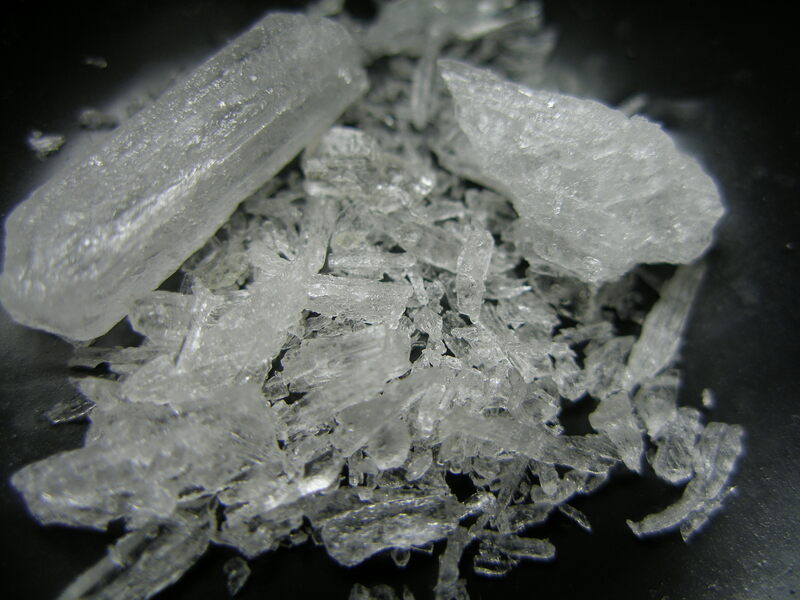 Crystal Methamphetamine | Argus Environmental Consultants, Inc. Crystal methamphetamine (meth) can be a significant source of environmental contamination within a variety of building types. Contamination can be the result of drug usage or manufacture. It is important to conduct crystal meth testing on any newly acquired buildings. Historically, many clandestine manufacturing labs were located in single family residential structures; however, apartments, commercial warehouse or storage spaces, mobile homes, and recreational vehicles have also been utilized in the manufacture of this illegal drug.